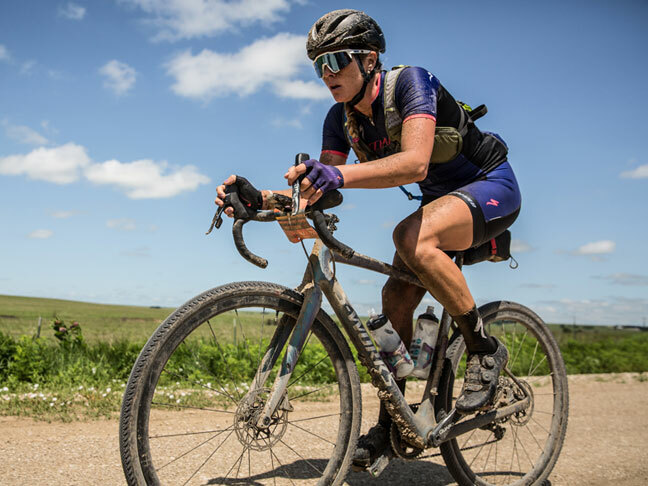 Alison Tetrick, two time Gravel World Champion, The Queen of Dirty Kanza and long standing Lezyne Ambassador and synonymous with Lezyne. We initially partnered with her in 2011 and she has been with the brand nearly every year since. 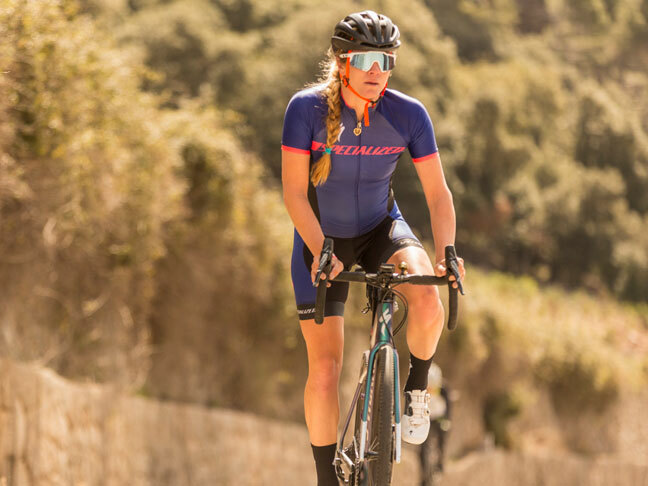 Though she announced her retirement from pro road racing at the end of 2017 we couldn’t be more excited about the future as she is now putting more focus on gravel racing and adventure riding (though don’t be surprised to see her at a road race or two). 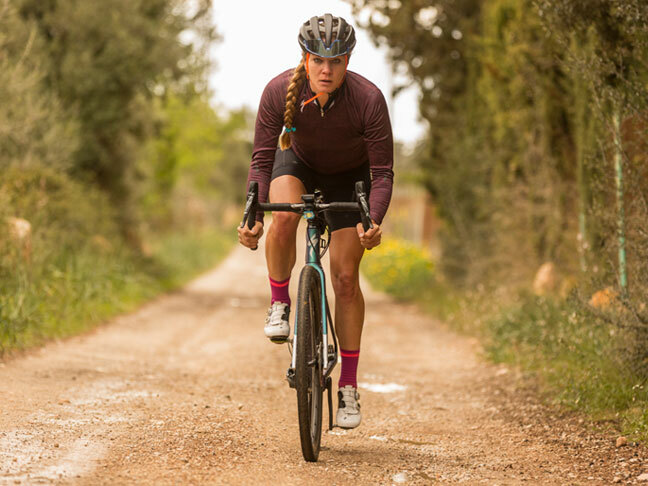 Alison has been one of our longest serving Ambassadors for good reasons, besides a successful career as one the top U.S. women cyclists, she’s smart, witty and an all around great personality and representative for Lezyne. 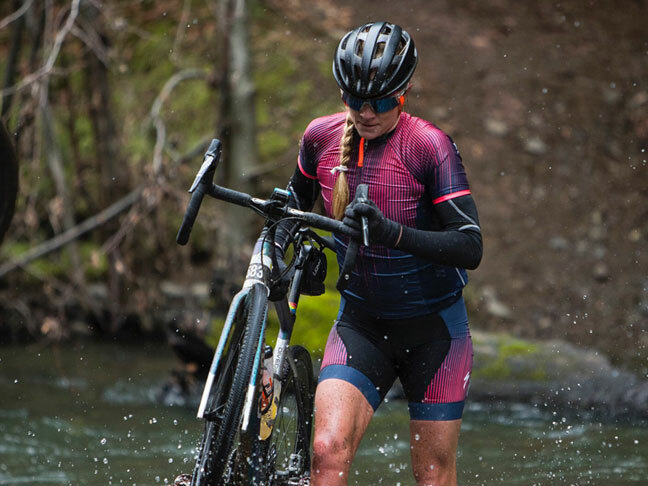 She uses Lezyne GPS head units and watches as well as LED lights, multi-tools, hand and floor pumps, bottle cages—the full run of our products. 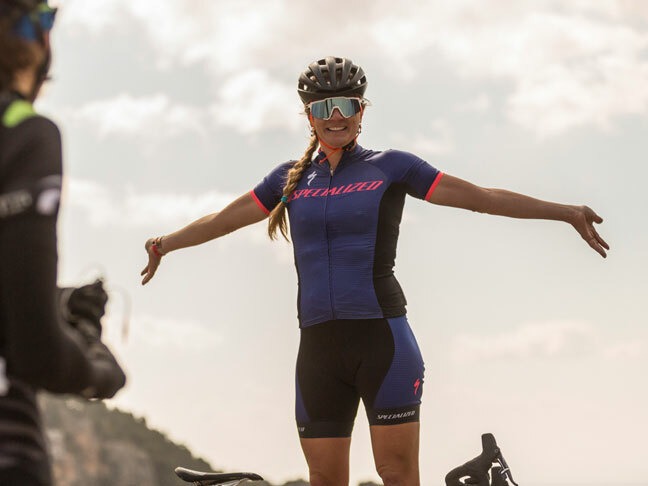 "My favorite product: I love my Lezyne Mega XL GPS! It has a great battery life and accurate navigation to get me through the long races without getting lost. 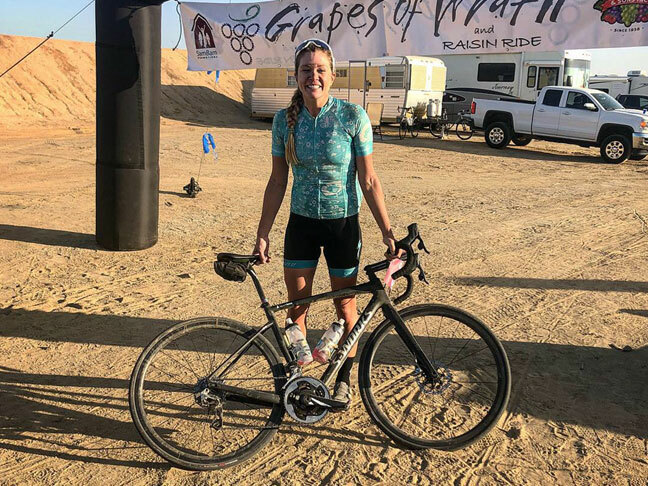 Not only to I get to record all my geeky data like power, speed, and heart rate, it also gives me turn-by-turn direction to get me to the finish line first."